Firstly, make sure you have the Dubb Chrome Extension Installed. 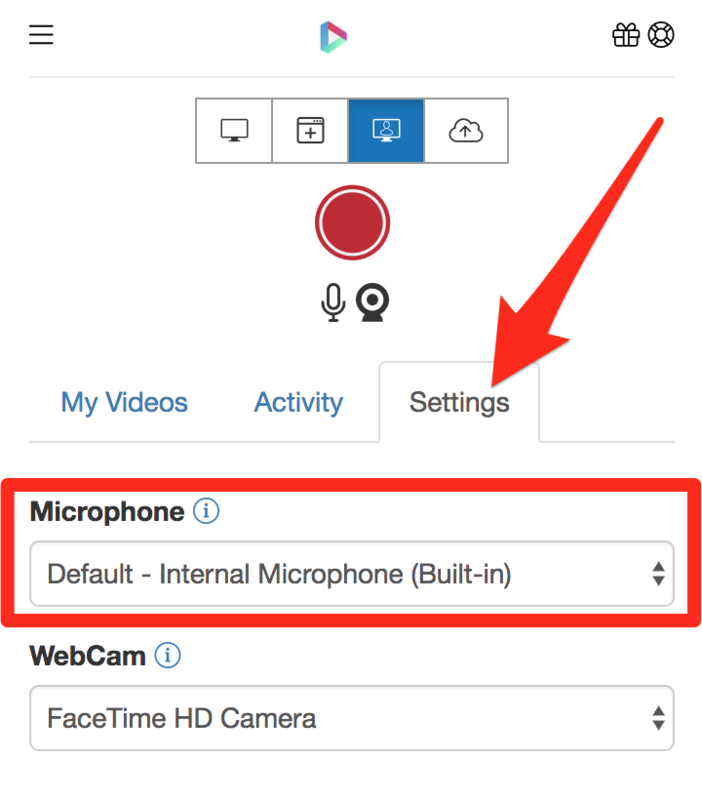 To configure your microphone to the Dubb Chrome Extension, click on the Settings section of the Extension. 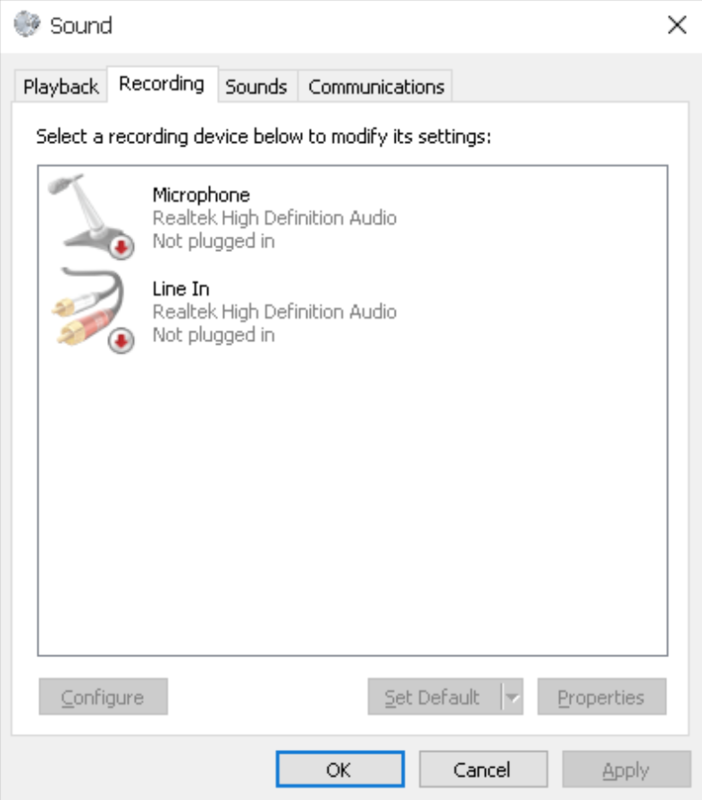 Select the correct microphone from the list of options in the dropdown. 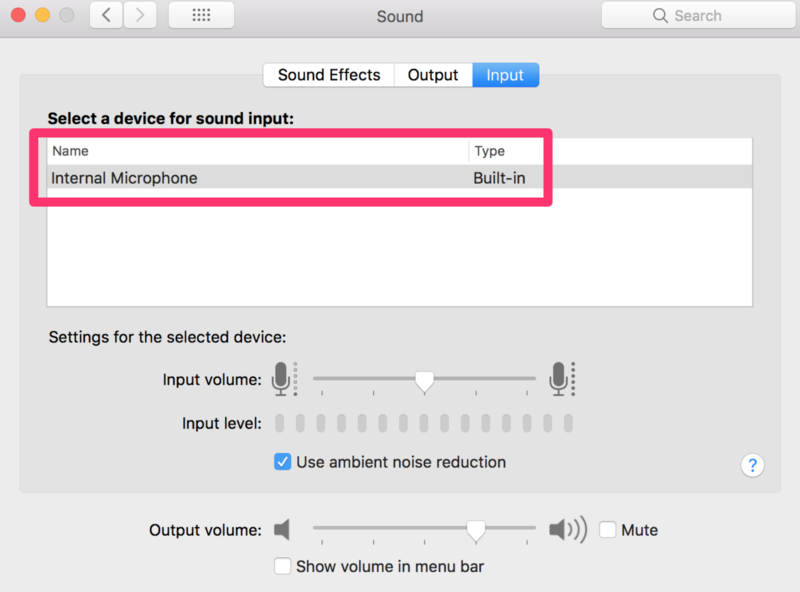 If you are still unable to connect your mac you will need to visit the operating system settings on your computer.